I absolutely love creating new and unique armwraps from the IKEA Kivik couch. I have owned one for the past four years and could not be happier. Here are a few of the most recent armwraps I have designed and build. 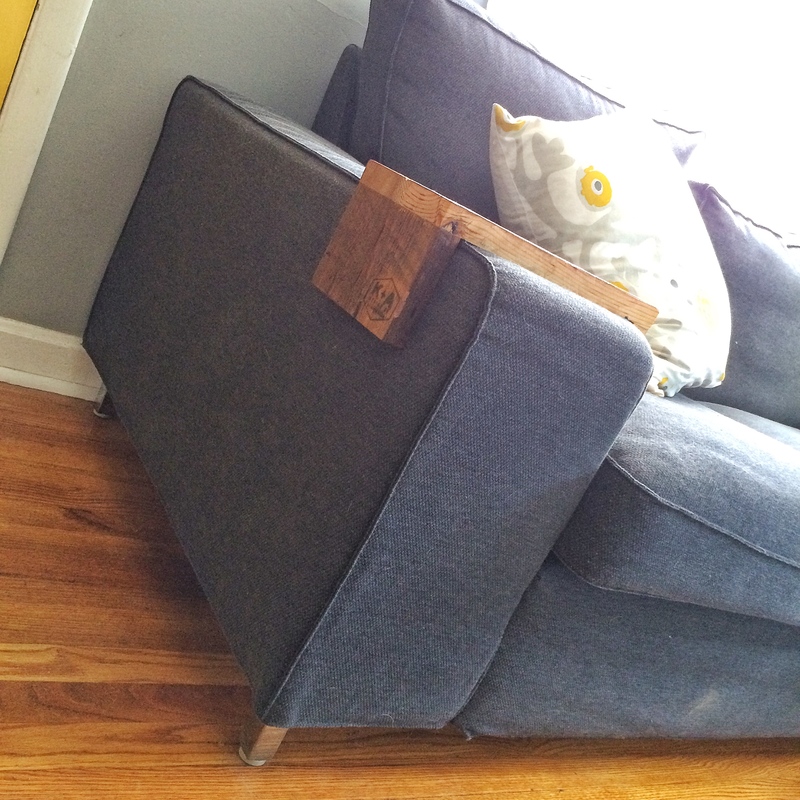 If you own a square armed couch an armwrap is a must have!